Day 3 of Leslie Saeta's online challenge of 30 Paintings in 30 Days. 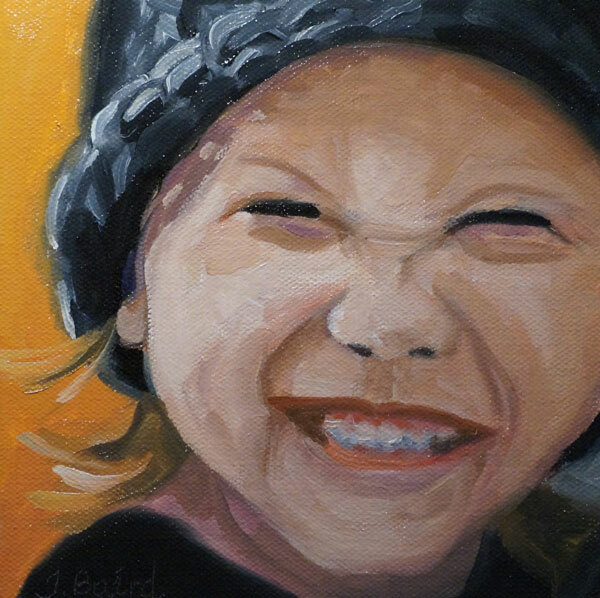 This is Face #16 of my personal challenge of painting 100 faces. Isn't she a cutie?! This is my painting for Day 2 of Leslie Saeta's online challenge of 30 Paintings in 30 Days. 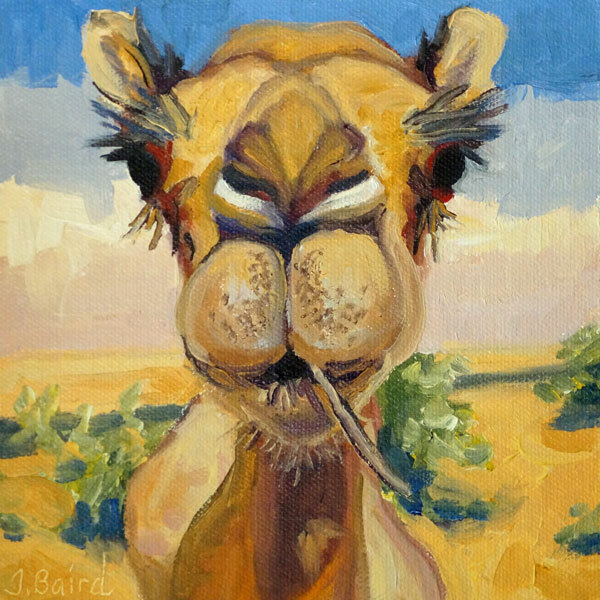 It is my own personal challenge of painting One Hundred Faces - #15. 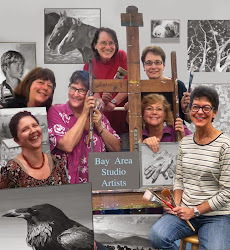 I have signed up for Leslie Saeta's 30 Paintings in 30 Days! So for the next few days I will continue to paint my 100 faces. 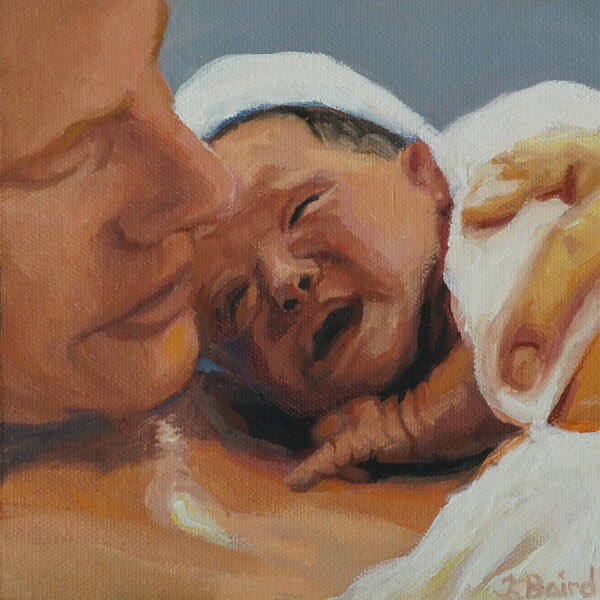 The above painting is of a dear friend's daughter meeting her son for the first time. I just love how the mom is holding her son so dearly and the baby looks like he is trying to look at his mom and it brings tears to my eyes to see that precious wrinkled finger touching his mother. New Life and a New Year!